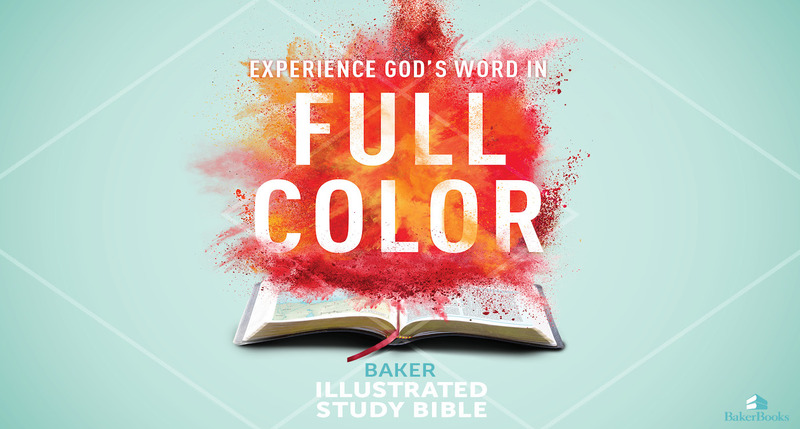 The Christian Standard Bible® was created to help more people read and understand the Word of God. 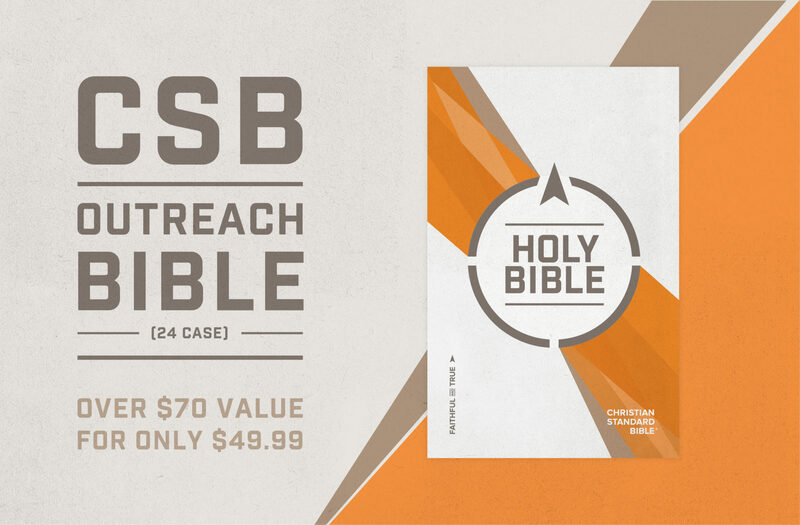 The CSB presents the truth of God’s Word with accuracy and clarity for today’s readers, equipping them for lifelong discipleship. 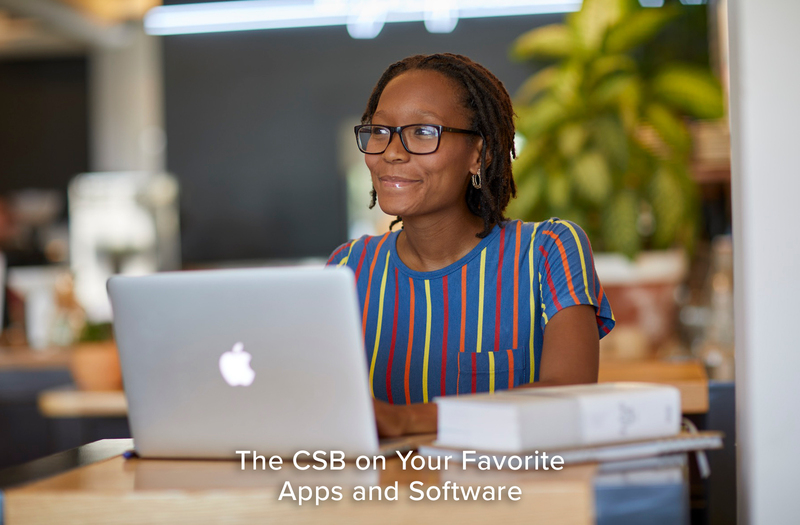 The CSB is for everyone—for the youngest readers, those new to church, and long-time believers. It’s a Bible pastors can preach from and a Bible you can share with your neighbor hearing God’s Word for the very first time. 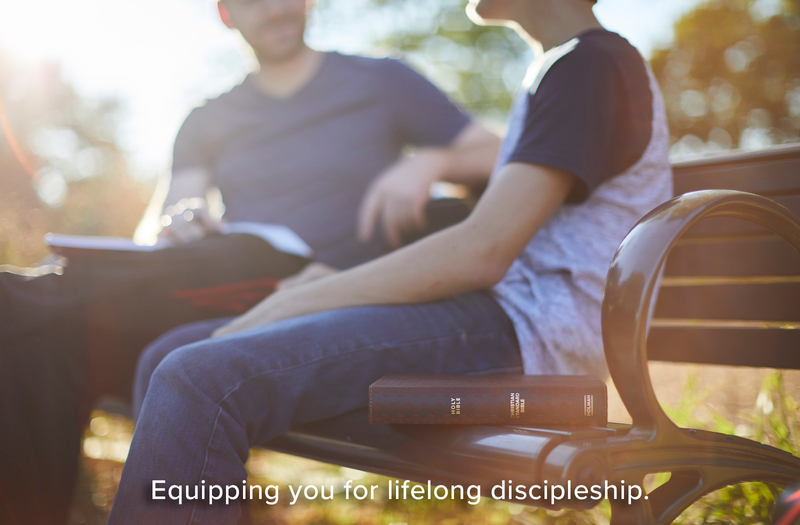 Stay up-to-date with current news and details about the Christian Standard Bible. Jesus was given the full recompense of our disobedience. | Visit csbible.com/holy-week for today's devotional of the death of Jesus.